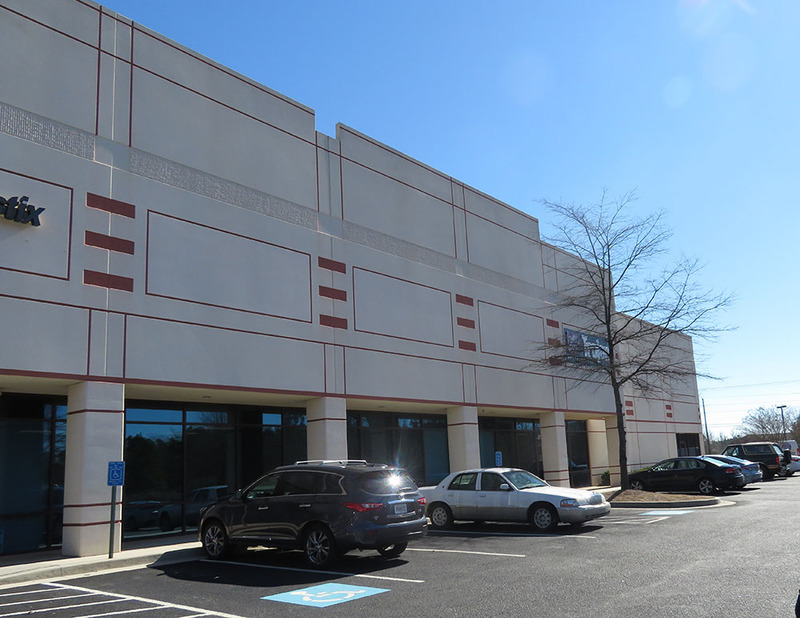 Westridge Center is a 79,603 sq. 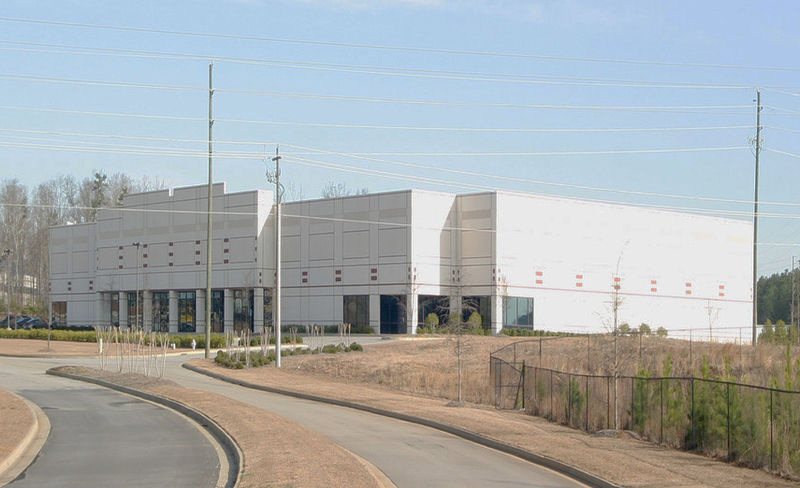 ft. light industrial distribution-warehouse facility located in McDonough, Georgia. 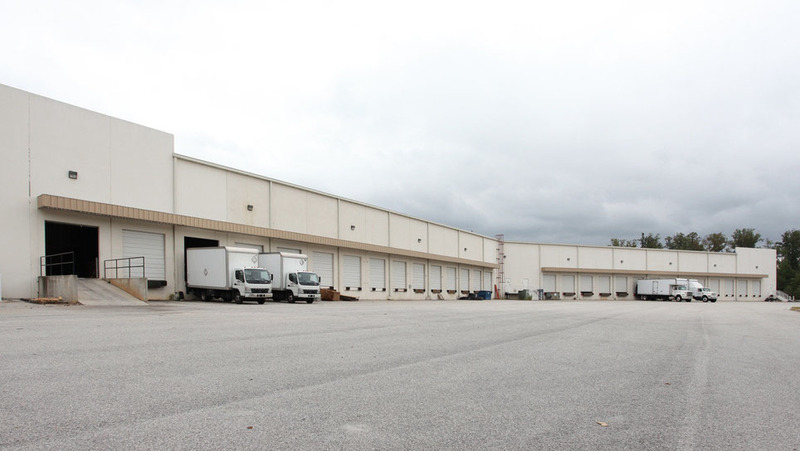 Built in 2000 the building has 24′ clear ceiling heights, a total of 28 dock-high doors and 1 grade-level door, and 120′ truck court depth. 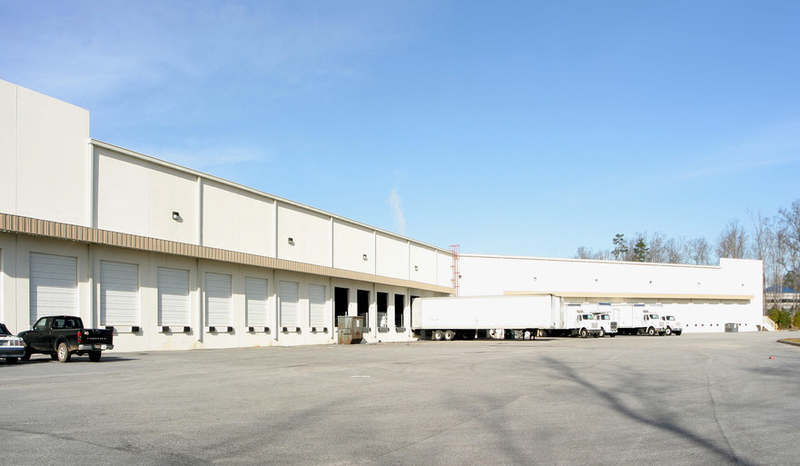 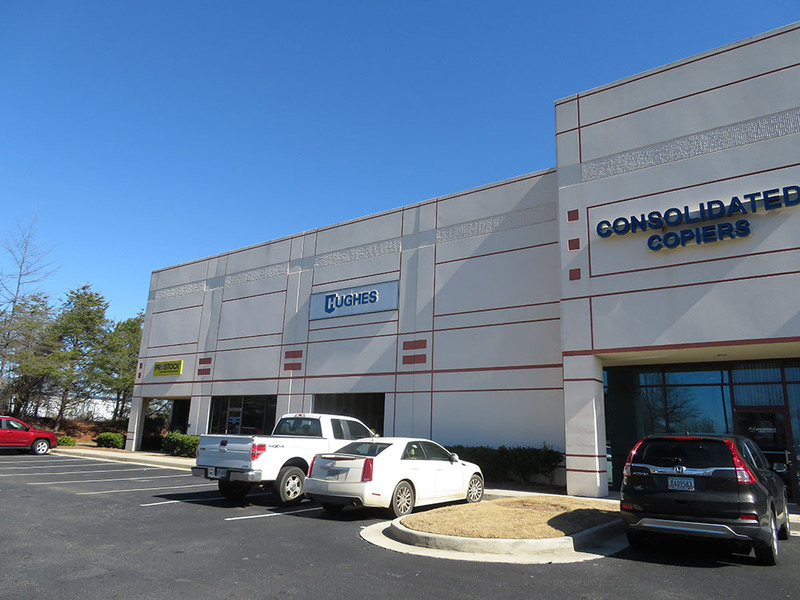 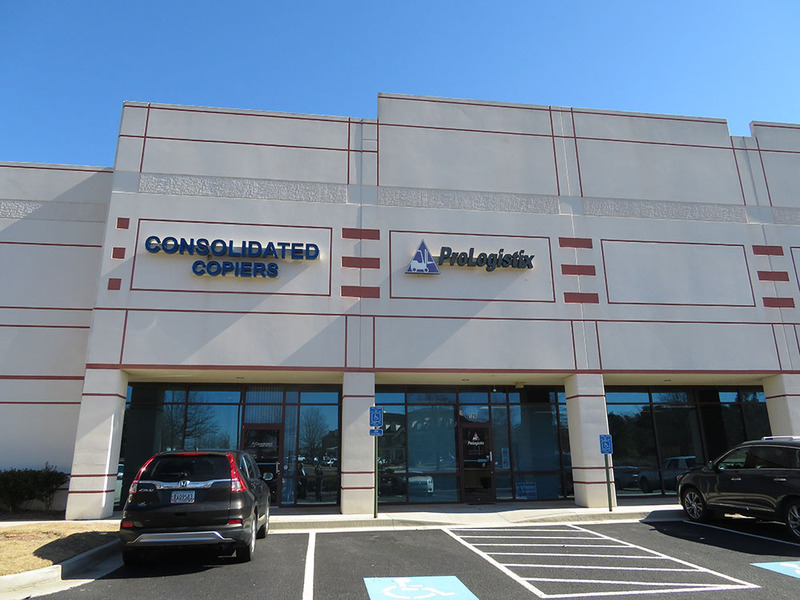 The property has immediate access to I-75 which is one of Atlanta’s three major interstate highways.